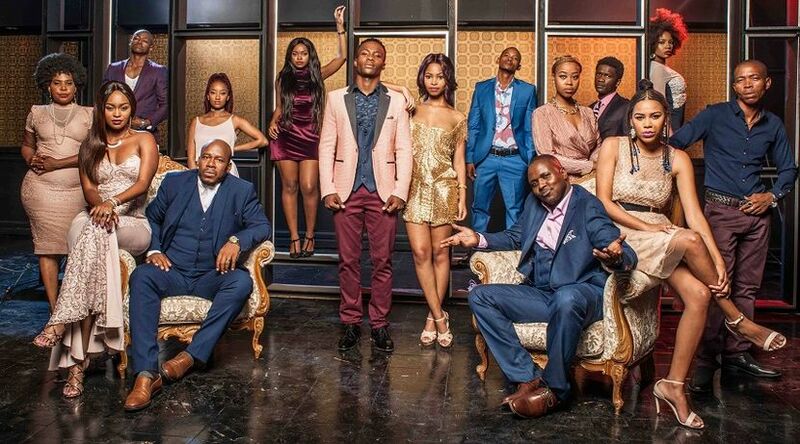 Isithembiso Teasers April 2019 – Upcoming Mzansi Magic dram series ‘Isithembiso’ teasers, previews, updates, episodes, highlights and spoilers for April 2019. Isithembiso is on Mzansi Magic Mondays to Fridays at 19h30. Ethel threatens to reveal Lihle’s lies. Kero seeks help with Tshepo from an unlikely source. Zamani tries to tell Simi the truth about Ayanda. Simi hears upsetting news about Zamani and Ayanda. Banzi raises hell at the club, and Palesa warns Patrick about Mbali’s habit. Vivian discovers David’s plan for Kero. Ayanda is surprised by Simi’s reaction. Patrick makes the right but difficult choice. Banzi and Lihle discuss matters of the heart. Kero faces a difficult decision regarding Vivian. Tension simmers between Sne and Kandy. Anathi witnesses a dreadful resurrection. Kandy is faced with a massive dilemma. Vivian makes a comeback. Anathi’s faith is tested by an enormous secret. Kero lets a black widow into his life, and Kandy tells Mduli the good news. Tshepo acts on Vivian’s advice as she and Kero grow closer. Mduli gives Kandy an ultimatum. Diamond decides to expose Vivian. Sne makes Kandy face a harsh reality. Pastor Absalom sets Banzi on his new path. Newly independent Zamani has to make money out of nothing. Banzi conducts his first sermon. Lihle makes a plan to see more of her daughter. Kandy has to make a decision that will change her life. Zamani gets an unexpected response from Indy. Sello is deeply unnerved by Lihle. Isithembiso airs on Mzansi Magic from Mondays to Fridays at 19h30.